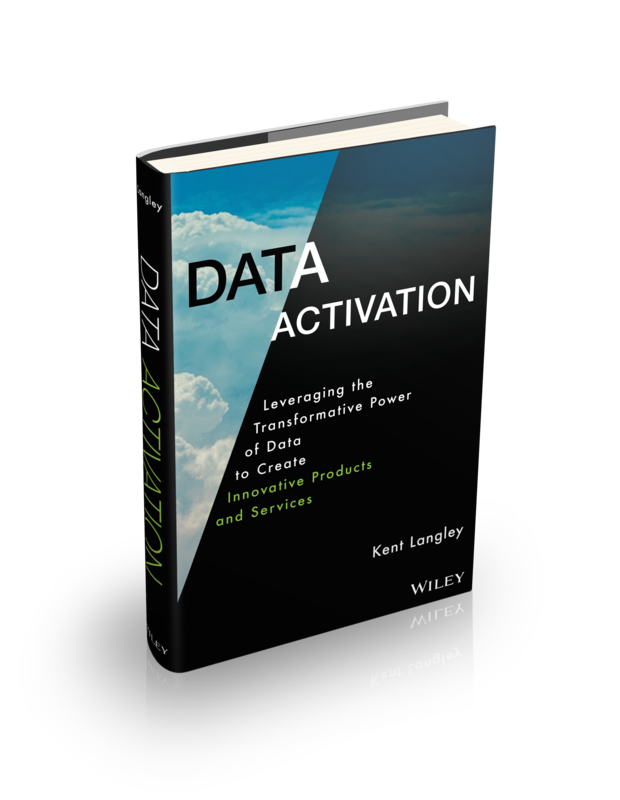 In 2019 the book Data Activation: Leveraging the Transformative Power of Data to Create Innovative Products and Services, will be published by Kent Langley and Wiley Publishing. My journey for this book started in 2009 while working on nScaled, Revinate, and Dell. Subsequently, I've built multiple analytics businesses and taught for the last five years at Singularity University. This book explores the transformative power of data. It is a guide to using data to transform your organization to a data-driven organization. You will be empowered, and learn to leverage the transformative power of data. You will know the best next steps to take and the resources you will need. 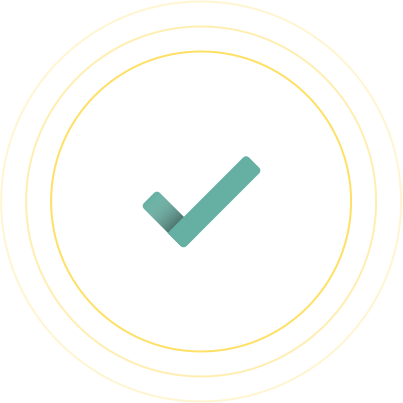 Data Activation is a path to data literacy for your business. I would like to notify you when the book is available for pre-sale, sale, and even provide early access content. Just put your best email in and signup to be notified when the book is available for pre-order! We respect your privacy! Your email will only be used for communications from Kent Langley about this book and directly related materials. Your information will never be provided to 3rd parties. 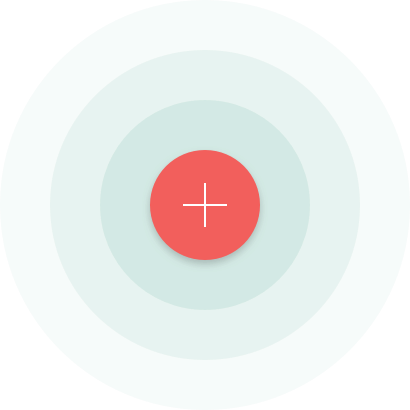 Data Activation was created from over a decade of specific and hands on work building scalable, reliable, and powerful publishing and data analytics systems. From this work, Data Activation emerged. It has been seen and used by 1000's of executives. It's finally something I can share more broadly in my quest to apply technology for humanity. Artificial Intelligence (AI) is a dramatic shift in power of of humanity to extend our uniquly human capability to sense, predict, and react. We have been progressing toward more powerful uses of AI for over 50 years. This book will outline a well tested path to AI through Data Activation for your organization. Blockchain is a unique and powerful technology that has burst on the scene in 2007 with the launch of Bitcoin. Blockchains are always on unique data structures that are activated from the start. This book will show how blockchain can be part of your Data Activation project. The work done using Data Activation by the team at Asimetrix is exemplary. 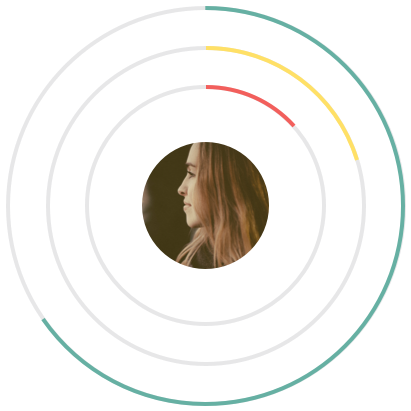 They are working toward their stated goal to use Data and Data Science to Nourish Wellness and move from data to knowledge. With the the implementation of IoT, Cloud Computing, many new team members in new roles, they have vaulted themselves directly the cutting edge of Data Science and Artificial intelligence in animal husbandry. "It’s a complex and inefficient system. We found getting to AI and Data Science frustrating for years. You see a world of possibilities. You just don't know how to get there. With Data Activation, we definitively accelerated our understanding of inefficiencies in the system and have create countless new possibilities for data-driven products and services for our client farms."